No tasting review of A.E. Dor Selection Opera. This A.E. 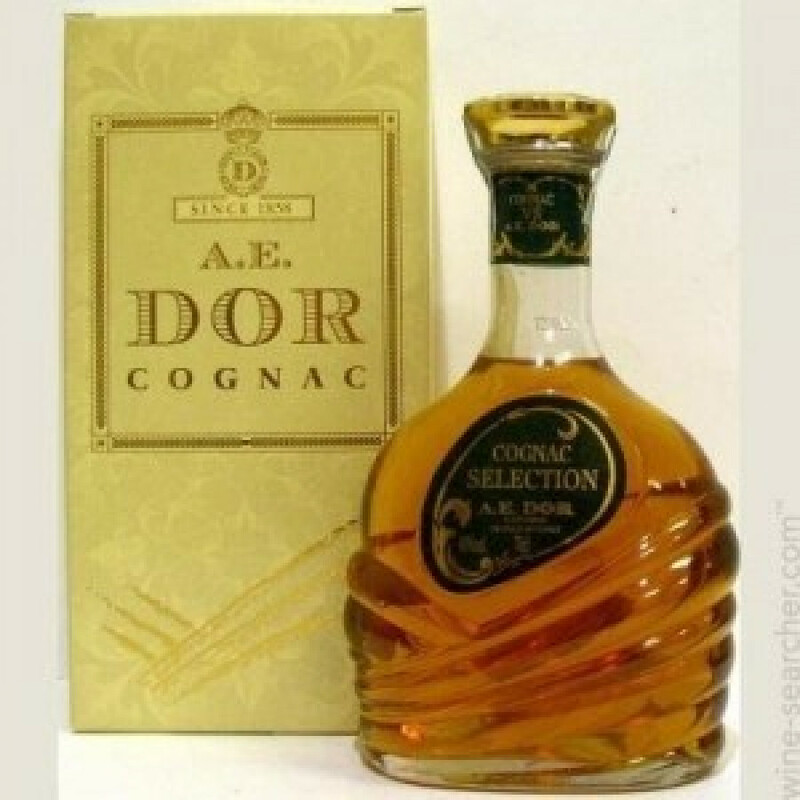 Dor Selection is part of the house's Opera edition, a VS Cognac - Very Special. The youngest eaux-de-vie in this blend were aged for at least 2 years in oak barrels.